Wines are often named by the region of their origin but Baranja is a unique case of just the opposite – the region was named after its wines. Baranja, situated on the Croatian-Hungarian border, means ‘the mother of wine’ in Hungarian. 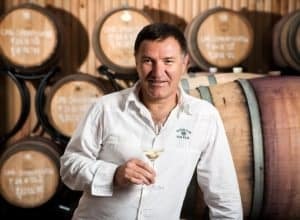 One of the best winemakers in Baranja is Slavko Kalazić. His winery is situated on a hill called Banova Kosa, which theancient Romans used to call The Golden Hill because it was the origin of refreshing golden drops of wine. As a result, the Kalazić winery is based on thousands and thousands of years of tradition combined with nature and contemporary wine production technology. It was not easy for Slavko Kalazić, a successful businessman but completely inexperienced winemaker, to carry the burden of such tradition. Becoming a winemaker was a real challenge for him. My business was a profitable and established, but no longer a challenge. I am a curious man, an explorer – says the man who turned a country house in Baranja (initially bought as a weekend resort) into a respectful vinery. The vineyard was planted in 2004 and 2005 with predominantly white varieties – Sauvignon Blanc, Rhine Riesling, Welschriesling (Graševina), and Chardonnay, along with some red varieties, predominantly Cabernet Sauvignon and Pinot Noir. The climate in Baranja is pretty harsh, with temperatures ranging from -20 degrees Celsius in the winter to 40 degrees during the summer. 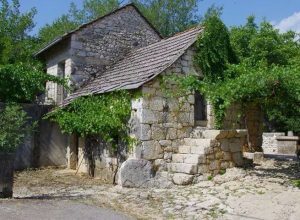 The number of sunny hours that Kalazić vineyards get every year is close to that of Croatia’s sunniest island, Hvar, which sees around 2800 hundred a year. In his first year of production in 2007, Kalazić made ten varieties. Even with that first vintage, Kalazić made Croatian winemaking history – seven out of ten varieties were approved with the ‘superior quality’ label! Within just a few years, the wines earned 60 gold medals from wine shows and competitions in Croatia and abroad. 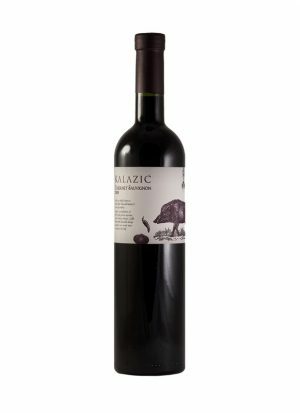 Kalazić wine is also proud to be the first certified organic wine from Baranja. Even with his already impressive achievements, Kalazić wishes to take his wines to the next level, and is building a completely new and contemporary winery which will further improve the production and the quality of his wines. For those unsure what to taste first, the winemaker himself has picked the best Kalazić wines for you. 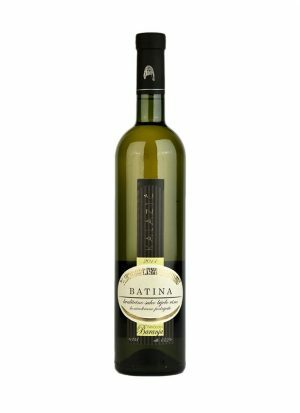 White wine lovers should go for Batina 2011, a couvee of Chardonnay, Sauvignon and Pinot Gris. It was produced with the goal of making a serious and complex white wine that will grow and become more interesting and enjoyable with time. A wine you can explore anew with every bottle you open. For red wine lovers, Kalazić winery has two real treats to offer. 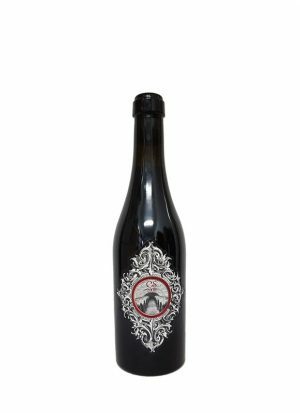 Cabernet Sauvignon 2009 barrique is the proud representative of the best that Baranja reds can offer, a mature and rich wine that pairs great with lamb and invites you to discover new aromas with every sip. Cabernet Sauvignon 2008 is really a special wine, one that cannot be produced every year but only when temperatures are high and it’s not too rainy. It is made from dehydrated grapes and is borderline half dry and half sweet. It is high in alcohol (15,6%) and rich in berries and fruit flavors. It is a wine for special occasions and special dishes, made to be enjoyed slowly, sip by sip. It’s no wonder some say Baranja wine is the eighth wonder of the world – taste it and you will find that the claim is not as exaggerated as it might seem.